Tree Gum / PU Sole is only available for shoes from Classic Series collection. If we spot any issue, we will notify you within 24 hours. 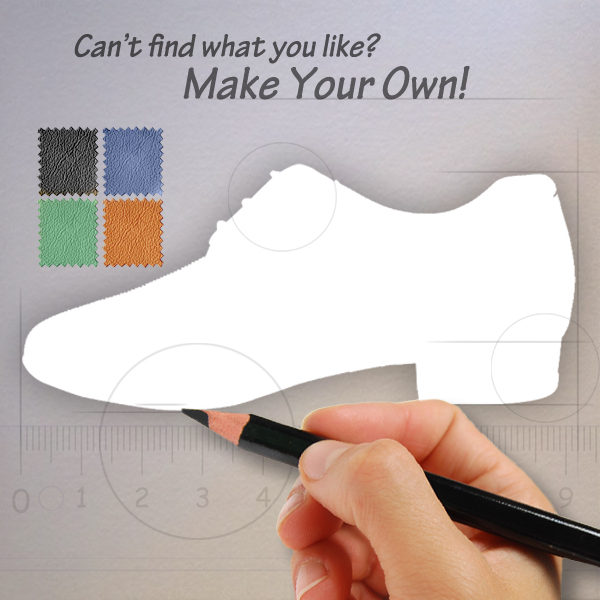 If we are not able to custom make the shoes you desired, we will notify you and cancel the order. We were so excited to get these shoes! Our Herr Drosselmeyer (Nutcracker ballet) needed something beautiful to accent his purple velvet, grey wool, and black costume - and these were just the thing! He says they are really comfortable, too! Thank you so much for helping our show look even more magical!